In 2011, Jérôme Bretaudeau, winegrower at the Domaine de Bellevue estate and Benjamin Bellet, at that time Head of International Development for Nantes tourism promotion body Le Voyage à Nantes, met for the first time as a result of their shared enthusiasm for the growing of organic vines in the Loire valley area and wine tourism. In 2013, they began working with local cosmetology laboratories specialised in the extraction of plant matter and cosmetic formulation. Inspired by previous scientific research, the team spent many months studying the active ingredients contained in organic Loire vines at their various stages of growth. 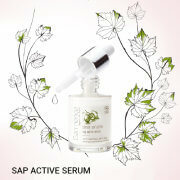 On the vine branches, they discovered the presence of active ingredients with anti-ageing benefits due to their antioxidant properties which are particularly powerful during blossoming. Research showed that the total concentration of Polyphenols in vine extract is two to three times greater than in fruit juices such as orange, grapefruit, apple and so on. 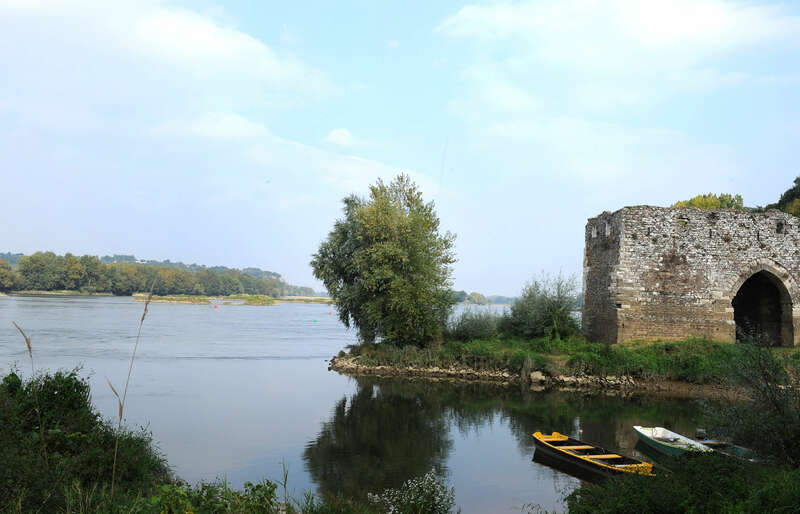 And thus Sarmance was born … on the banks of the longest river in France. The name Sarmance alludes to the French word sarment (vine shoot) and the notions of renaissance, romance and fragrance. The brand signature Vignes de Loire highlights the origins, background and unique nature of the products. Sarmance is committed to bringing well-being to people of all ages, with products that are suitable for all the family. 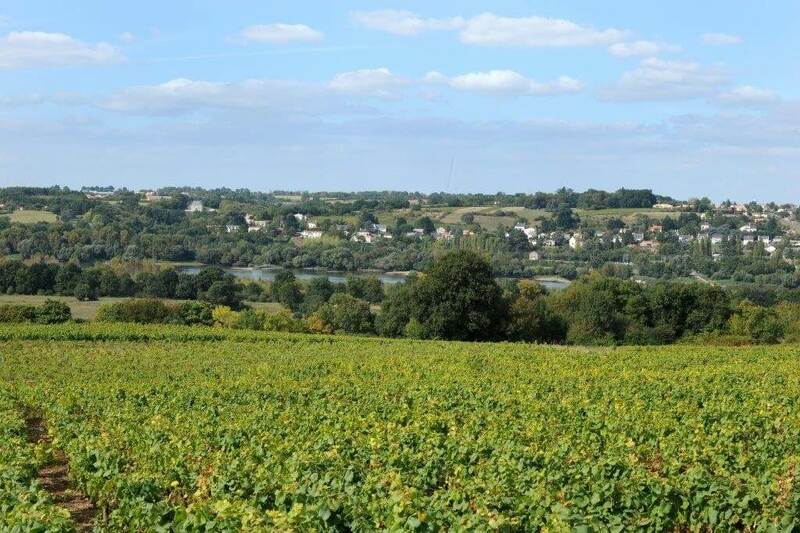 promote the transmission of values, good living, and a sense of pride in the Loire Valley region.